Nira Wickramasinghe is Professor and Chair of Modern South Asian Studies at Leiden University in the Netherlands. Her most recent books are Sri Lanka in the Modern Age. 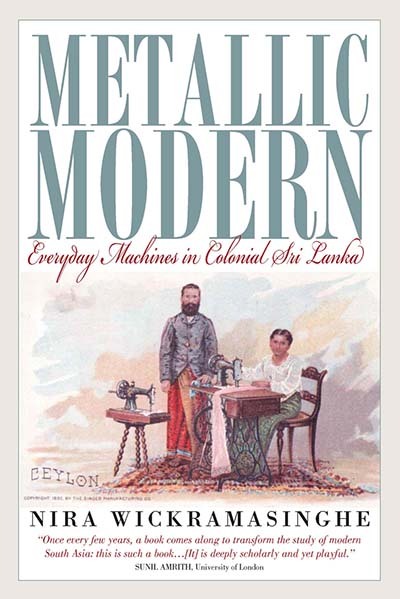 A History of Contested Identities (2006) and L’Invention du Vêtement National au Sri Lanka. Habiller le corps colonise (2006).